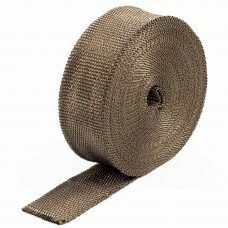 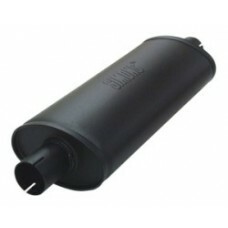 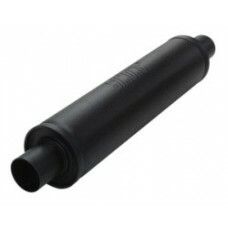 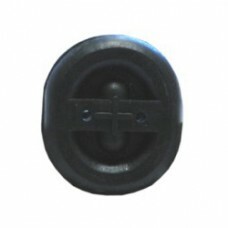 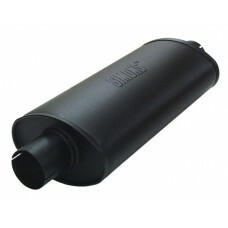 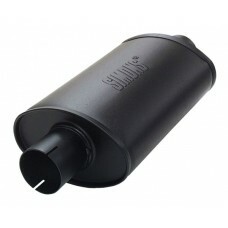 Lowers the exhaust VolumeMade of stainless steel for 51mm exhaust systemsWith the db Insert loud exh.. 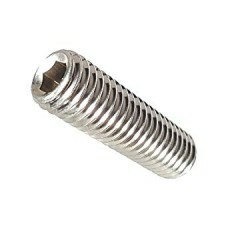 These stainless steel 8mm studs can be used for exhaust systems, turbo, and any use where the highes..
High quality with Interlock reinforcementuniversal for weldinggas tight spiral wallwith an inner con.. 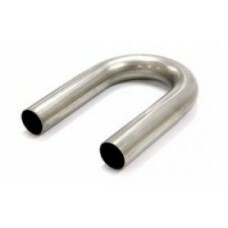 Tired of your turbo and turbo elbow working loose? 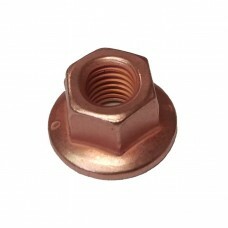 These special copper locking nuts will help!Coppe.. 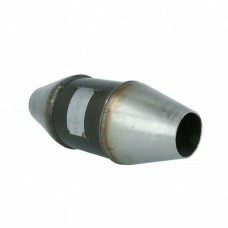 Catalytic Converter for Motorsports with 100mm diameter - stainless steelUniversal Catalytic Convert.. 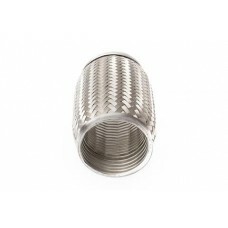 Catalytic Converter for Motorsports with 120mm diameter - stainless steelUniversal Catalytic Convert..
Simons Exhaust bend 180° 2"
Exhaust bend 50.8-180'Bend without swaged end. 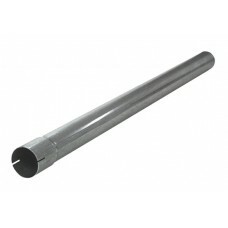 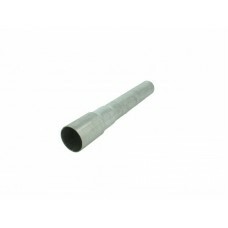 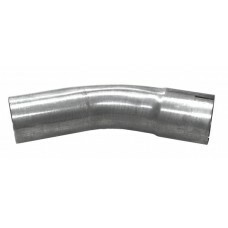 180° 2"..
Simons Exhaust bend 30° 2"
Exhaust bend 50.8-30'Bend with swaged end. 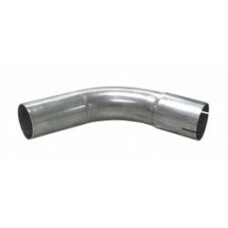 30° 2"Centerline radius = 130..
Simons Exhaust bend 45° 2"
Exhaust bend 50.8-45'Bend with swaged end. 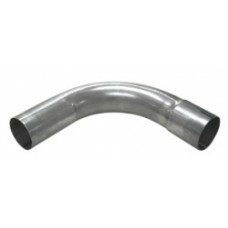 45° 2"Centerline radius = 130..
Simons Exhaust bend 60° 2"
Exhaust bend 50.8-60'Bend with swaged end.60° 2"Centerline radius = 130..
Simons Exhaust bend 90° 2"
Exhaust bend 50.8-90'Bend with swaged end.90° 2"Centerline radius = 130..
Universal silencer that can be use to create a custom exhaust system. 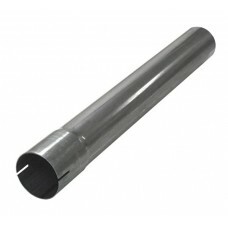 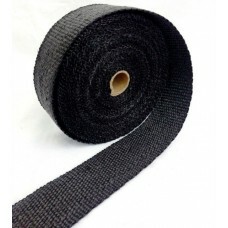 This is and absorption type si..
Universal silencer that can be use to create a custom exhaust system.This is and absorption type sil..
Simons Straight length 100cm 2"
Straight length with swaged end.100 cm..
Simons Straight length 50cm 2"
Straight length with swaged end.50 cm..